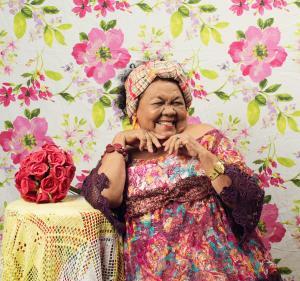 Amazonian singer Dona Onete, from Northern Brazil, released her debut album at the age of 73. 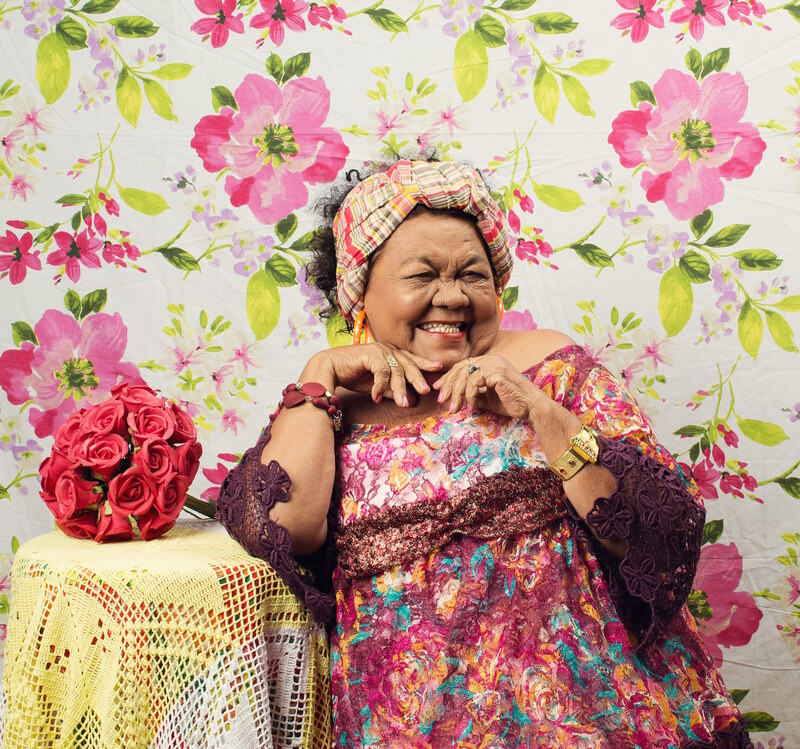 Onete has composed over 300 songs and created her own form of carimbó, an indigenous rhythm and dance style influenced by both African and European traditions. Hers is a vibrant blend of carimbó, boi bumba, Caribbean salsa, brega, and samba styles. “An engagingly commanding and feisty singer -- remarkable” (The Guardian).